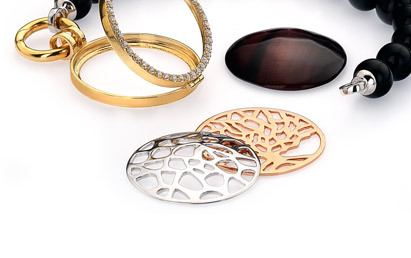 This natural semi-precious Tigers Eye stone disc has an incredibly smooth, curved front with a flat reverse. This disc has been cleverly designed to display Tigers Eye natural mysterious variegated colour. This 23mm natural stone disc fits perfectly in the medium size lockets. Available in 32mm.